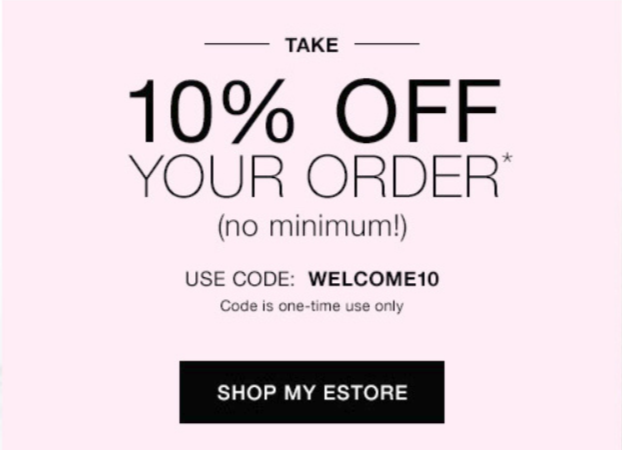 You can receive extra savings of 10% when you use the Coupon Code WELCOME10. You can receive your order faster and even receive free shipping on orders of $40.00 or more. At the Avon Online Store, you can research the products and read product reviews to find what fits your needs and not feel pressured to buy something. There's a 90-day return policy on all products. You can view all Avon Catalogs online and combine sale prices from 3 campaigns in 1 order. You can order from the current Avon Brochure and the 2 previous Avon Catalog's, follow the link and I show you how. Should you need assistance your Avon Online Rep. is only an email or phone call away and always happy to help. For everything you need to know about this super ingredient and how you can, and should, be adding it to your skin care regimen, read the entire article on Hyaluronic Acid at my Avon Rep Website!